Earlier this week Square Enix unveiled their official cover art for their upcoming game Hitman: Absolution. 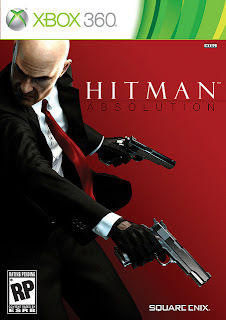 There is an ever so slight difference between the 360 and PS3 covers they both also have been cropped to allow space for the Xbox 360 and Playstation 3 logos, cutting off the top of the assassins head. 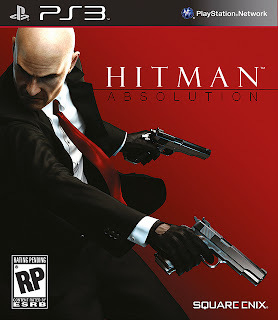 None the less all three covers look interesting. Hitman: Absolution is the fifth instalment of the Hitman series and is due to be released later this year. 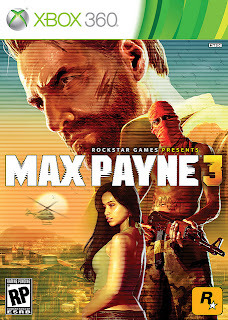 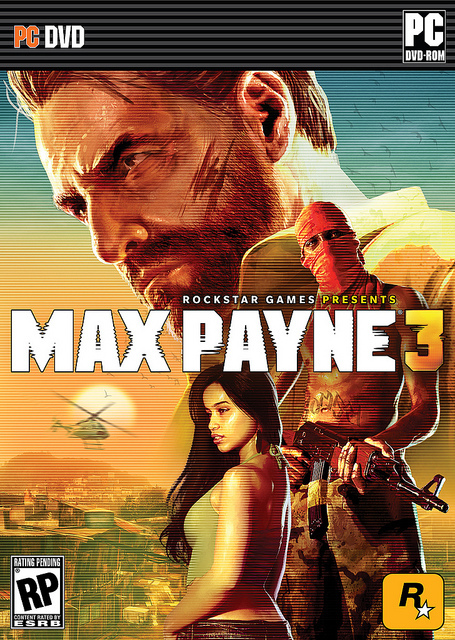 With May being just around the corner, Rockstar have released the official cover art for Max Payne 3. 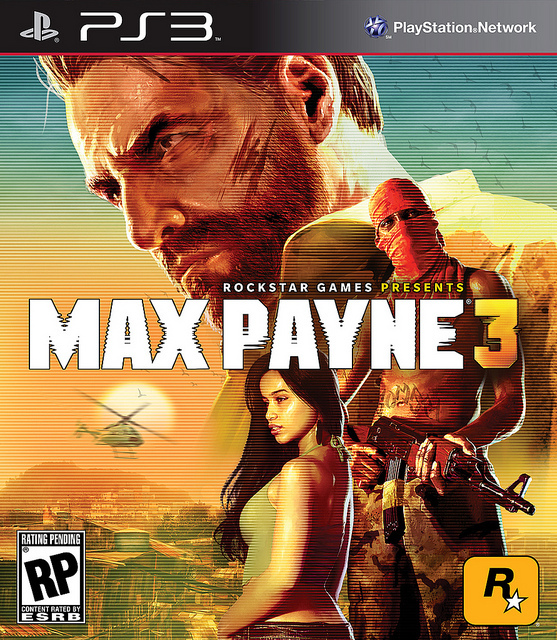 The cover looks brilliant, with the sun in the background overlooking the city, of what seems to be São Paulo. Also shown on the cover is the protagonist Max, a terrorist and a female character that has yet to be identified. 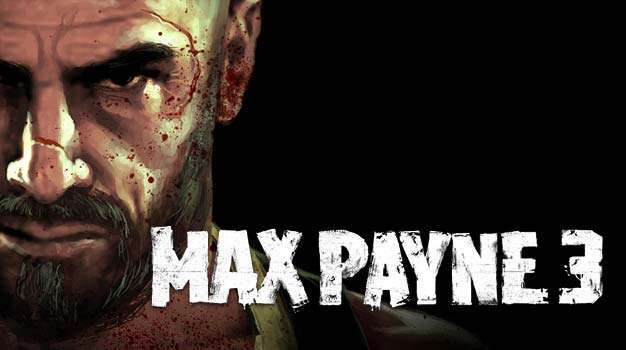 Max Payne is set to hit shelves on the 18th of May for Europe and Australia and two days earlier in North America on May 16th. The PC release is set for May 18th in Australia, May 29th for North America and June 1st for Europe. 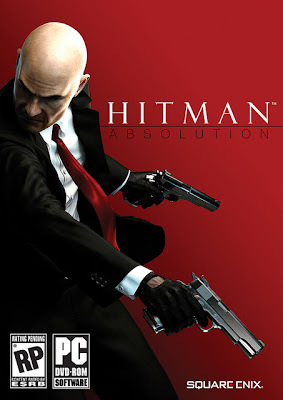 Game News: Game UK is up for sale?